The Air we breathe contains about 21% of oxygen. Without oxygen we would die within minutes. But even a small increase in the oxygen level in the air to 24% can create a dangerous situvation. It becomes easier to start fire. Pure oxygen under pressure is very reactive. C N C turning, smooth treading , non-megnetic, std & over size. 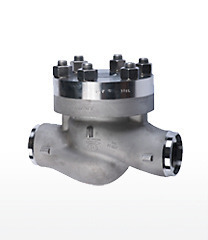 Incorporates a non-return valves assembly along with a button for flushing the circuit with oxygen in emergencies. Port Size: 1/8", 1/4", 3/8", 1/2", 1"
We are offering Oxygen Gas Cylinder Valve to our clients. Multicare Surgical Products Corporation is manufacturer of Oxygen Valve with Humidifier Bottle. Working pressure : 160 kg / cm2. 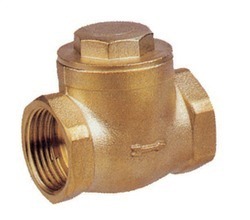 Material: Brass Extruded or Casted.